KinderHop is published once monthly and written by Trip Styler’s Seattle-based kid ‘n family writer, Keryn. Trip Styler Tip: Want more gift ideas? 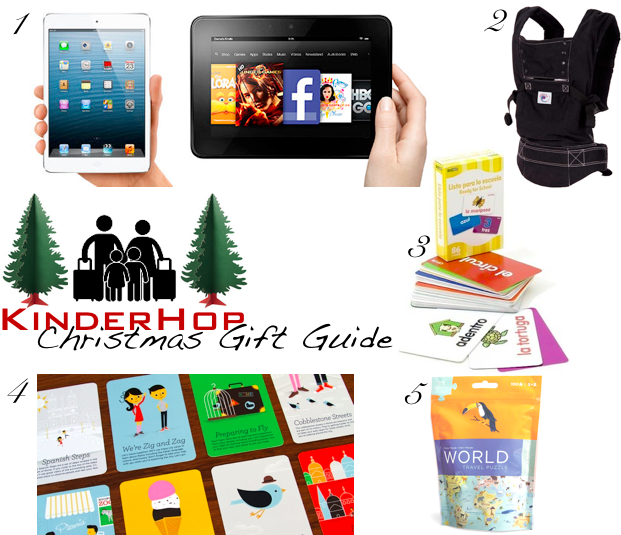 Check out our annual traveler gift guide published on Friday.